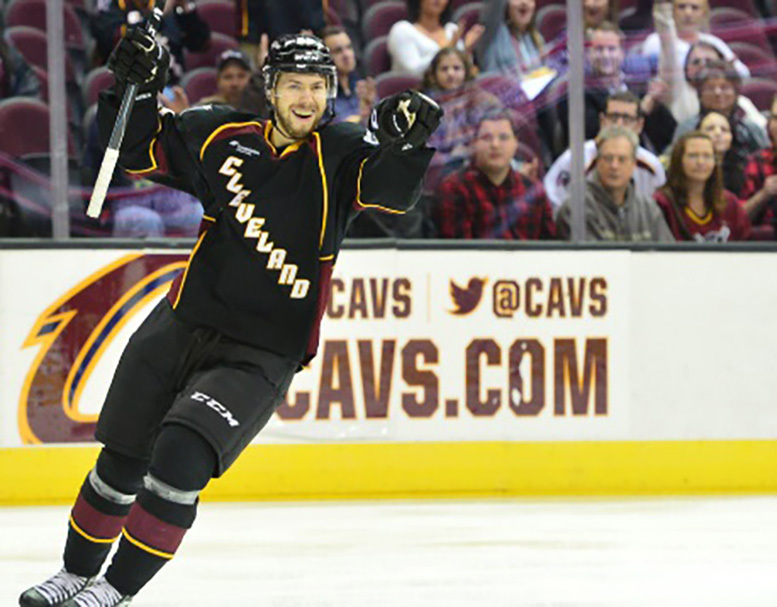 CLEVELAND – The Cleveland Monsters announced Wednesday that the NHL’s Columbus Blue Jackets recalled second-year right wing Oliver Bjorkstrand for the third time this season, this time on an emergency basis. 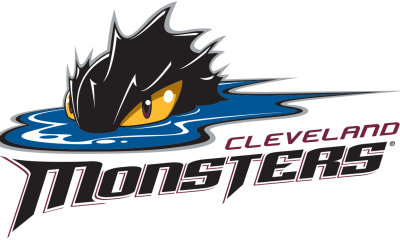 Selected by Columbus in the third round (89th overall) of the 2013 NHL Entry Draft, Bjorkstrand currently leads the Monsters with 14 goals this season and ranks tied for third on the team with 23 points in 35 appearances for Cleveland. In five appearances for Columbus this season, Bjorkstrand has 0-1-1 with six penalty minutes and a -1 rating to his credit and posted 4-5-9 with six penalty minutes and a +5 rating in 17 career NHL games played, all for the Blue Jackets, spanning the 2015-16 and 2016-17 seasons. 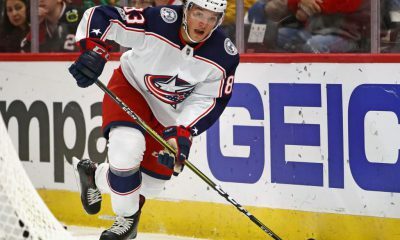 In five appearances for Columbus this season, Bjorkstrand has 0-1-1 with six penalty minutes and a -1 rating to his credit and posted 4-5-9 with six penalty minutes and a +5 rating in 17 career NHL games played, all for the Blue Jackets, spanning the 2015-16 and 2016-17 seasons. 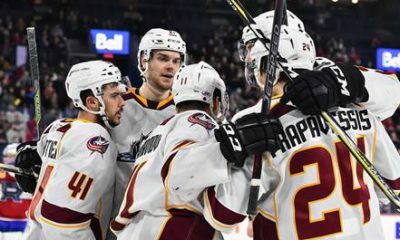 With so many of the Monsters’ weapons out of the lineup, what does that mean for the AHL’s defending Calder Cup Champions? 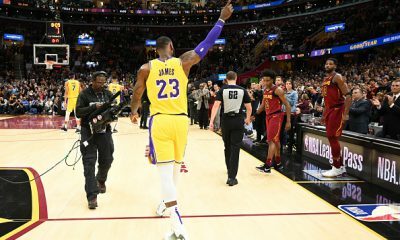 The playoff run is just underway and the Monsters coasted by Milwaukee Tuesday night with a 5-2 victory but struggled against Iowa this past weekend. 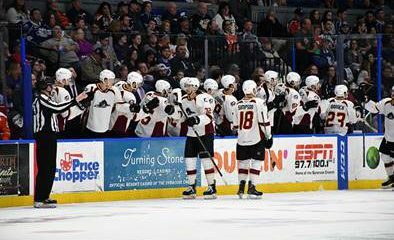 Next up for the Monsters, it’s a Wednesday road clash vs. the Iowa Wild with full coverage, live from Wells Fargo Arena in Des Moines, IA, underway at 8:00 pm on 99X and the Monsters Hockey Network.